Popov blames the son's "bad company". Bohdan Popov, the 14-year-old son of Radical Party MP Ihor Popov, has been detained for an attempted robbery of a Kyiv shop. Bohdan was detained at the crime scene. Police seized a balaklava and a 9-mm Retay starting pistol with seven rounds cartridges. The second robber, born in 2002, was caught at the Polissya bus station. MP Ihor Popov said on Facebook that his son "ended up in a bad company and committed a crime". According to police, the robbers seized 2,500 hryvnyas (a little under 100 dollars) from the till. 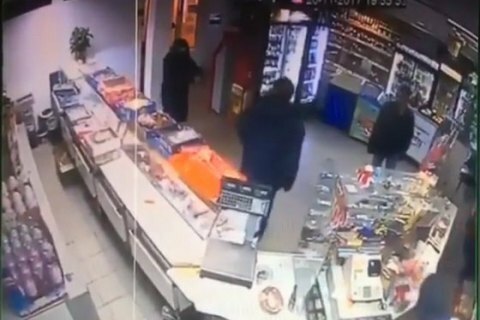 By the evening of 27 November, Bohdan Popov and his accomplice have been declared suspects in the robbery case.